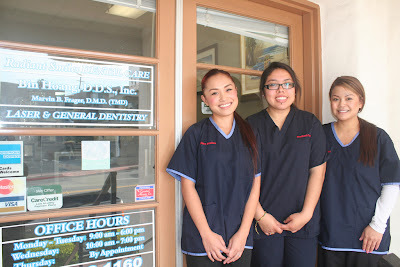 Antonette is the first smile you'll see when arriving at the Radiant Smiles Dental Care office in San Clemente. She is a mother of a lovely baby girl named Ava. Her husband Andrew proudly serves our country in the United States Marine Corps stationed at Camp Pendleton. 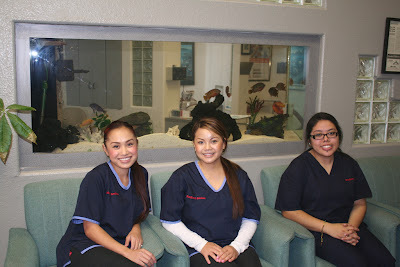 We are very happy to have her and her family as part of the Radiant Smiles family. Antonette is motivated to maintain the best customer service for our patients. Antonette's importance does not stop at answering phones and greeting patients. She teams up with Neal to provide surgical assistance to the doctor. Neal is also a proud father his son named Nathan.